Auxiliary HNLMS A 832 ZUIDERKRUIS in Den Helder. Three years! – Jack, we love the personal connections, so if you have more photos of A832 don’t forget there is also this thread. I saw that there was a strange ship when going home from SOGN tonight... but, believe it or not, I didn't have my camera with me today... (something I really regret because when I went to take out the SOGN today, there was a large cruise ship in the city as well: Crown Princess). .... there was a large cruise ship in the city as well: Crown Princess). Now I’m really confused – have you been doing some extra work days on Sogn? Nichu has posted some photos of Crown Princess on the Trondheim thread, and it was the ship I photographed in Queensferry last week! Yes, with colleagues wandering of for holidays and BBQ, I need to work to make up some lost "cash". I will be doing SOGN on Sunday this week as well, in addition to Friday and Sunday next week + one more day in the end of the month. I ‘m feeling kind of pleased with myself that I wrote that post for it just might have been that which nudged you into giving us such a fascinating new thread as My years at sea . No thanx Seagull, only to look back is funny and hope I'm not boring. 5 Ships of this class has been sold to Letonia. Last edited by Jack Mulder; July 11th, 2010, 18:24. CGV "Barentshav" south Tromsøysundet yesterday afternoon. I spot a "R" in the funnel.... Rieber Shipping? R = Remoy Ship Management, Fosnavaag. 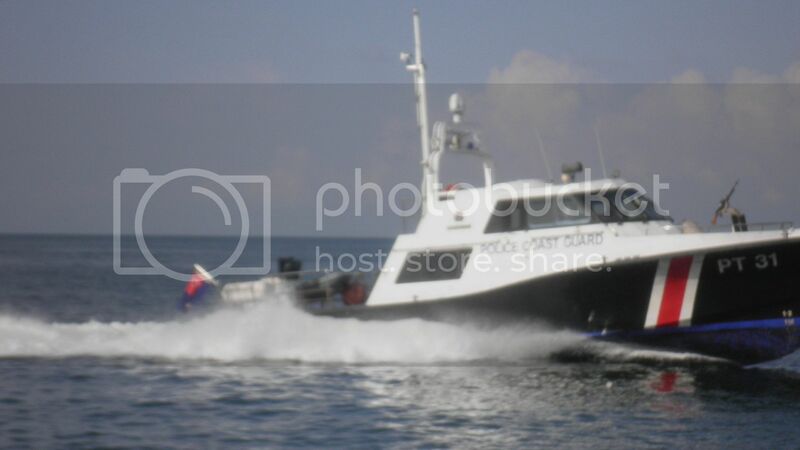 I notice she now have a gun on her foredeck, although actually a civilian owned vessel. ??? I was thinking Remøy, but naturally, the connection between brain and fingers was NOT connected. 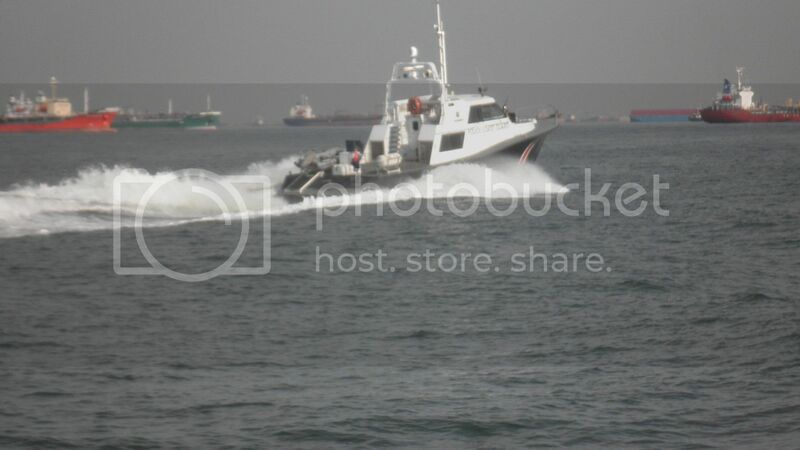 Manned and operated by the Marine Police Force. See foor other info HNLMS Haarlem earlier.